With a vision to bring uniformity across the nation, Government of India is rolling out the electronic Way bill or e-Way bill from February 1, 2018. This means that the transporters will no longer need separate transit passes for moving goods from one state to another as the e-way bill issued to them will be valid throughout India. e-Way bill is a document required to be carried by a person in charge of the conveyance carrying any consignment of goods of value exceeding fifty thousand rupees as mandated by the Government in the Goods and Services Tax Act. It is generated from the GST Common Portal by the registered persons or transporters who cause movement of goods on consignment before the commencement of such movement. The e-Way bill provisions under GST aims to bring in a uniform e-Way bill rule which will be applicable throughout the country. Removing the loopholes of the historical way bill system prevailing under VAT in different states- a major contributor to the bottlenecks at the check posts. Overcoming the challenges of different e-way bill rules for each state which made compliance difficult. This system generated bill will have to be carried by every eligible transporter to move the goods from one place to another. Under the Goods and Services Tax rolled out in, inter-state movement of goods beyond 10 km, with a value of Rs. 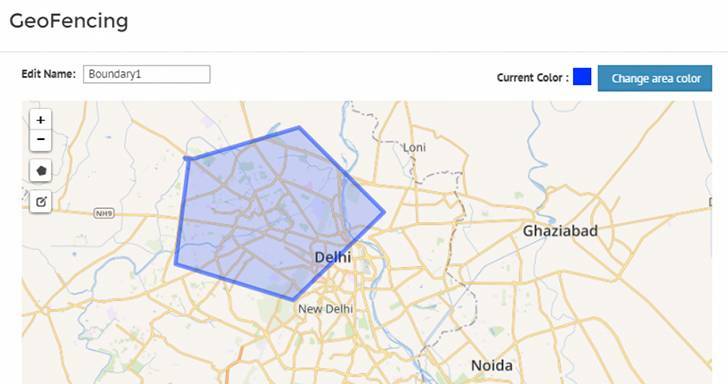 50,000 and above, will mandatorily require an e-Way bill. The validity depends upon the distance to be travelled by the goods. For less than 100 Km the e-Way bill will be valid for a day from the relevant issue date. For every subsequent 100 Km thereafter, the validity will be added one day from the relevant issue date. Part A includes details of GSTIN of recipient, place of delivery (PIN Code), value of goods, HSN code, transport document number (Goods Receipt Number or Railway Receipt Number or Airway Bill Number or Bill of Lading Number) invoice or challan number and date, reasons for transportation and transporter id for the respective transporter. Part B comprises transporter details (Vehicle number). Part-A entry is made by the supplier to temporarily store the document details on the e-Way bill system. Once the goods are ready for movement from the business premises, the registered person shall first furnish the information relating to the transporter in Part B of Form on the government portal and then, the e-Way bill shall be generated by the transporter on the basis of the information furnished by the registered person in Part A of the Form. This process is seamlessly executed on FarEye’s mobile/web solution which is helping the transporters and the suppliers avoid penalties of non-filing of e-Way Bill, which can go up to 200% of GST value of the invoice. FarEye empowers businesses by quickly building and deploying the e-Way bill system without worrying about the integration with end hardware or existing/external software setups. It all happens at a speed of light with a simple drag & drop functionality. FarEye platform helps in logistics-process modelling and building applications to make logistics processes efficient and transparent. It’s the quickest way of building applications and is 'language' to create logistics processes. Automated processes including invoicing, generating bills, visibility and empowerment for the transporter, supplier and receiver. 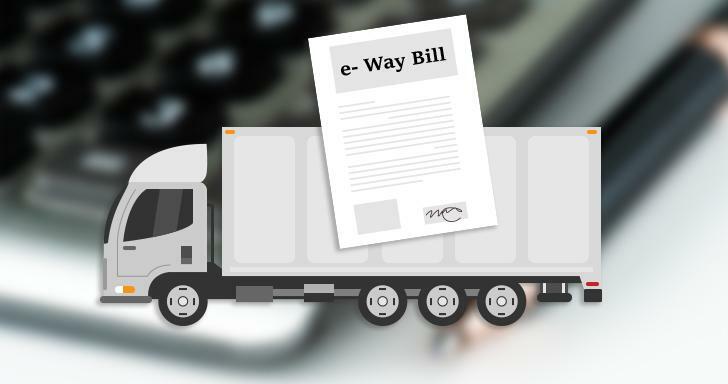 More information on e-Way bill can be found here. PreviousThink Beyond Amazon- 'The Everything Store'! Getting all the different kinds of systems in a company to work together has proven a major challenge. One solution is to implement enterprise applications, which are systems that span functional areas, focus on executing business processes across the business form, and include all levels of management.